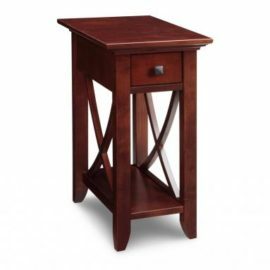 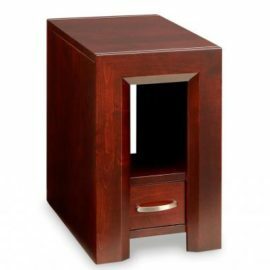 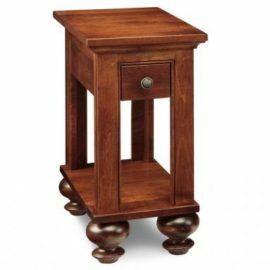 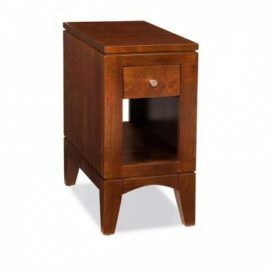 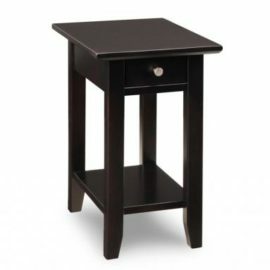 Chair side tables are the perfect choice for your living room when space becomes an issue. 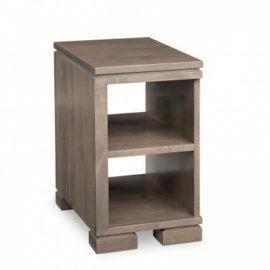 Sized to be thinner than an end table maximize the space beside your favourite arm chair. 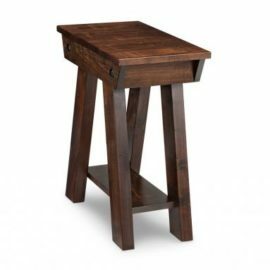 Quality accent pieces for any home and available in rustic, modern and industrial styles. 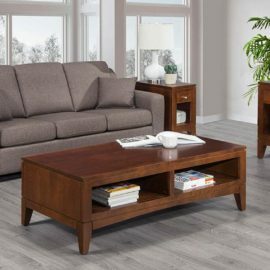 Combine your chair side table with a coffee table and/or sofa table to create your own occasional table set. 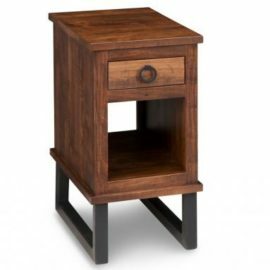 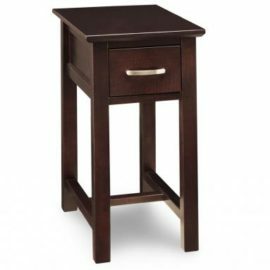 Handcrafted from solid wood by expert Mennonite furniture builders so quality is never an issue. 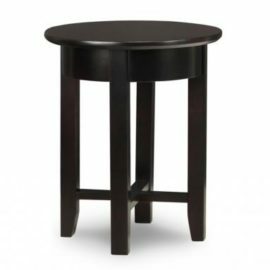 We’ll stain your table in the perfect colour to complement your living room furniture. 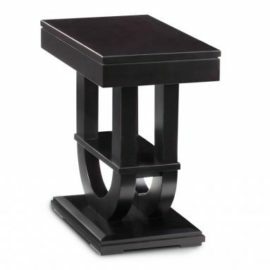 Styled for today; constructed for life!